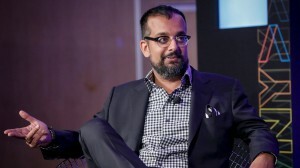 The latest partnership follows similar deals inked with broadcasters in the U.S. and Canada and marks Vice's rapid expansion into traditional television. Vice co-founder and CEO Shane Smith has framed the latest linear deal with U.K.-based Sky as proof of his millenial-focused media brand’s long love affair with British and Irish audiences. But, in reality, it’s the reverse that appears to be true: Viewers the world over just can’t seem to get enough of Vice’s edgy content. At least that’s what the networks are counting on. The partnership with Sky, made public March 9, follows similar deals inked with broadcasters in the U.S. and Canada, and marks Vice’s rapid expansion into traditional television via its new lifestyle and culture channel, Viceland. Viceland is scheduled to launch in the U.K. and Ireland on Sky and Sky’s OTT service Now TV in September, Vice confirmed in a statement. Similar to the model operating in North America, the new 24-hour channel will be programmed, developed and produced in-house by Vice’s creative team, and will feature regional programming and homegrown talent. Oscar-winning film director, Spike Jonze, serves as co-president of Viceland and is overseeing the development of the new channel, from show creation, to production, to brand identity. The channel will be available for all Sky TV customers in their basic TV subscription packages either live, on-demand or on-the-go through Sky’s mobile TV service, Sky Go. Now TV customers can access Viceland on-demand. Under the partnership, Sky and Now TV customers will be able to access the first episode of certain Viceland series a day ahead of the first live airing. In addition, every subsequent episode of the series will be available on demand immediately after the premiere episode has aired. 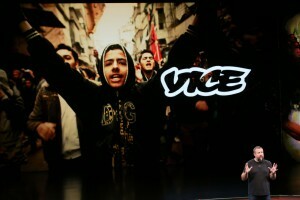 Ahead of the Viceland launch, Vice’s digital channels, including Vice News, Motherboard and Munchies, will be added to the online video section of Sky Q, TV everywhere offering. 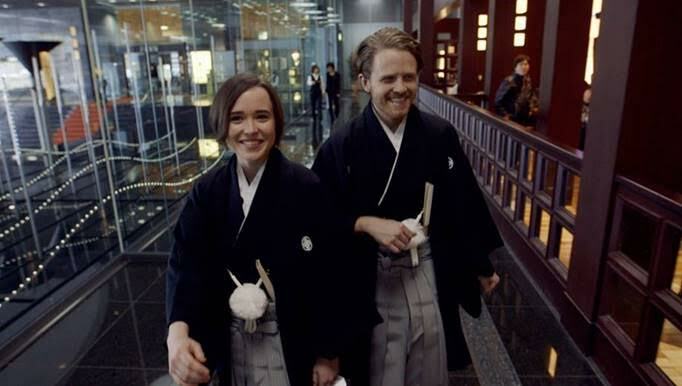 Viceland launched on Rogers in Canada and A+E in the U.S. last month, and it features original programming, including Gaycation (with Ellen Page and Ian Daniel, pictured), Huang’s World (with Eddie Huang), Noisey (with Zach Goldbaum), F*ck, That’s Delicious (with Action Bronson) and Weediquette (with Krishna Andavolu). 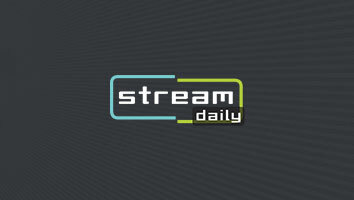 And while the U.S., Canada and, now, the U.K. are the first to get Viceland, David Purdy, chief international growth officer at Vice, told StreamDaily in an earlier interview that the goal is to launch the edgy new channel in 12 countries over the next 24 months.